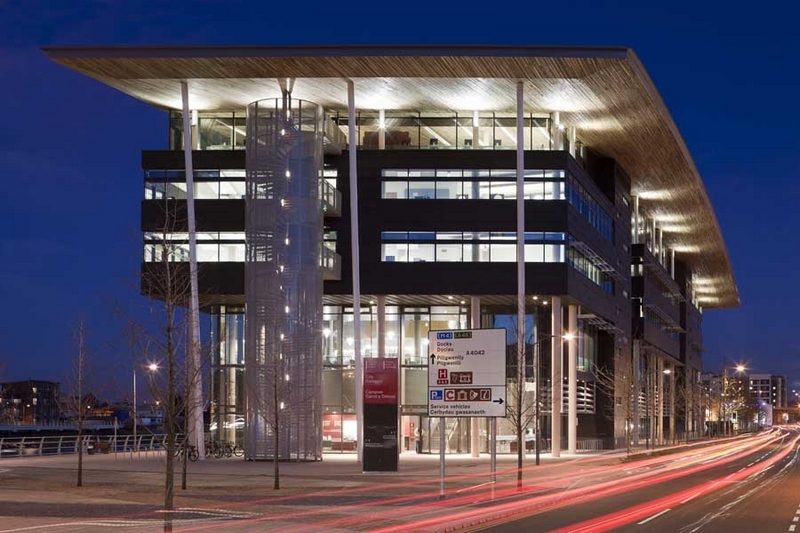 The University of Wales, Newport opened its new multi-million pound campus in Newports city centre on the 10 January 2011, and the campus was officially opened by Sir Terry Matthews on the 16 March 2011. The campus is part of a major redevelopment of Newports City Centre, which will see significant improvement in the area. 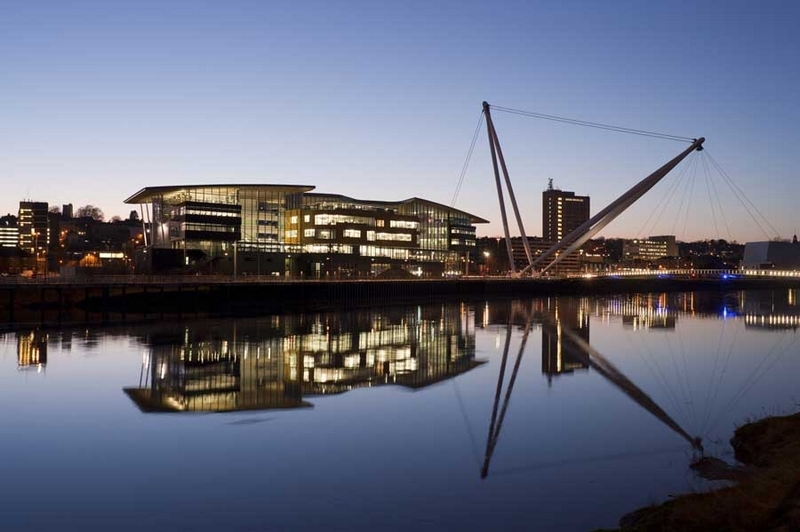 City Campus is situated on the banks of the River Usk and is the first phase of an intended 50m development for the University. 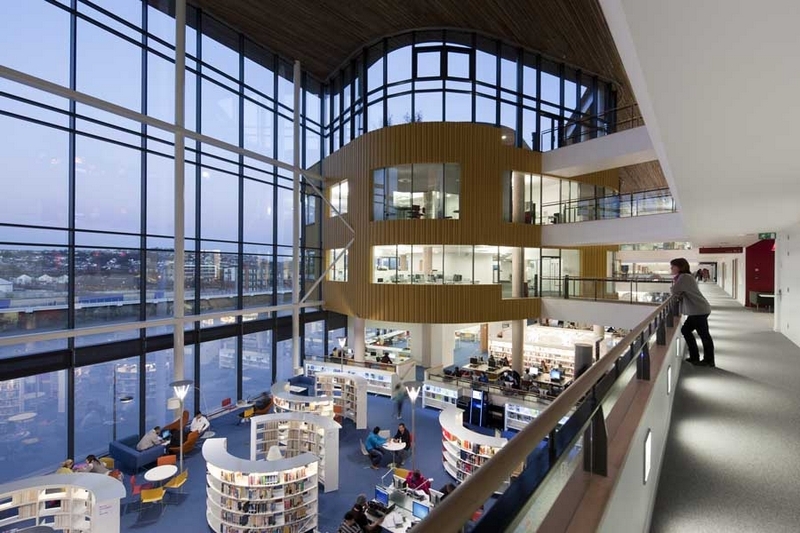 Initially it will house 2,700 students from the Newport Business School and design, film and media elements of the Newport School of Art, Media and Design, signalling a return of the School to the centre of the city. The building, completed on budget and ahead of schedule at the end of 2011, marks a proud moment for the University and a return to the heart of the city. The Vice Chancellor, Dr Peter Noyes called it 'one of the proudest days in the history of the University.